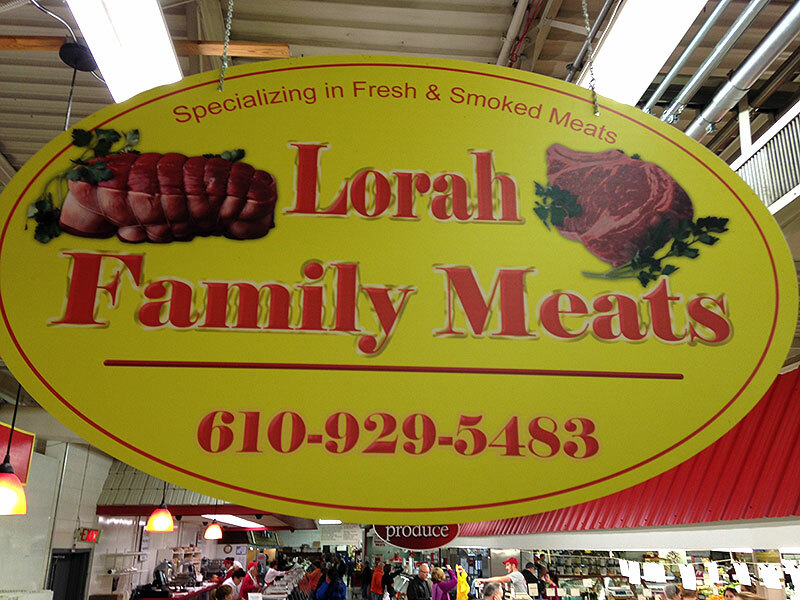 Business info – Lorah Family Meats has been at Fairgrounds Farmers Market since November, 2011. 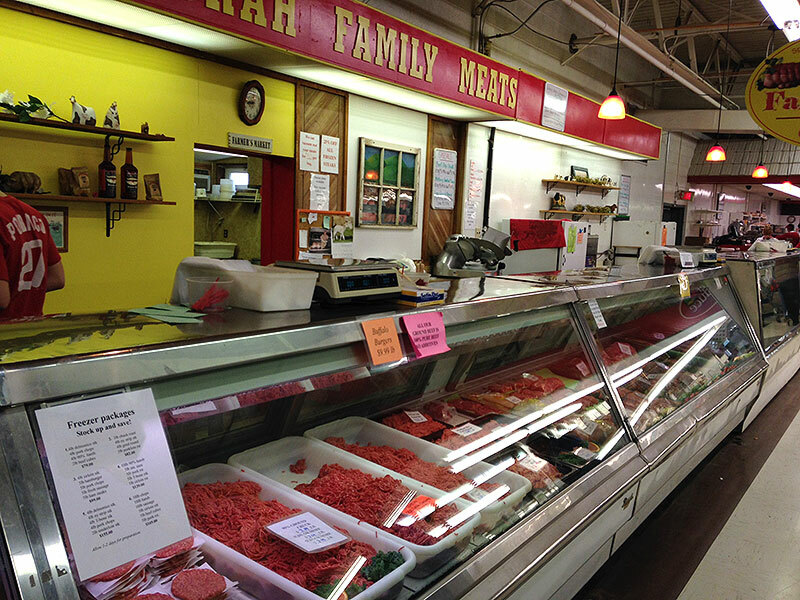 Eric Lorah is the owner of Lorah Family Meats. 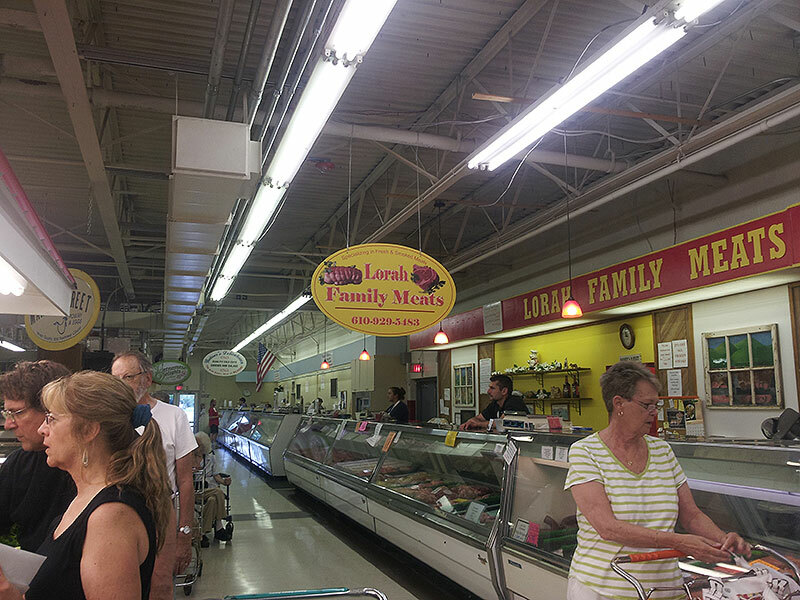 He and his wife Shereen, have four children. 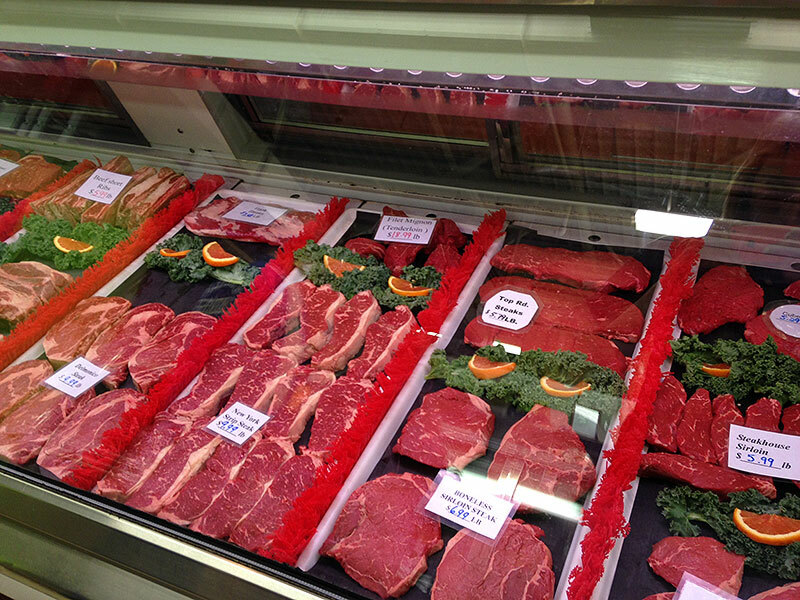 Eric has over 20 years of experience in the meat industry. 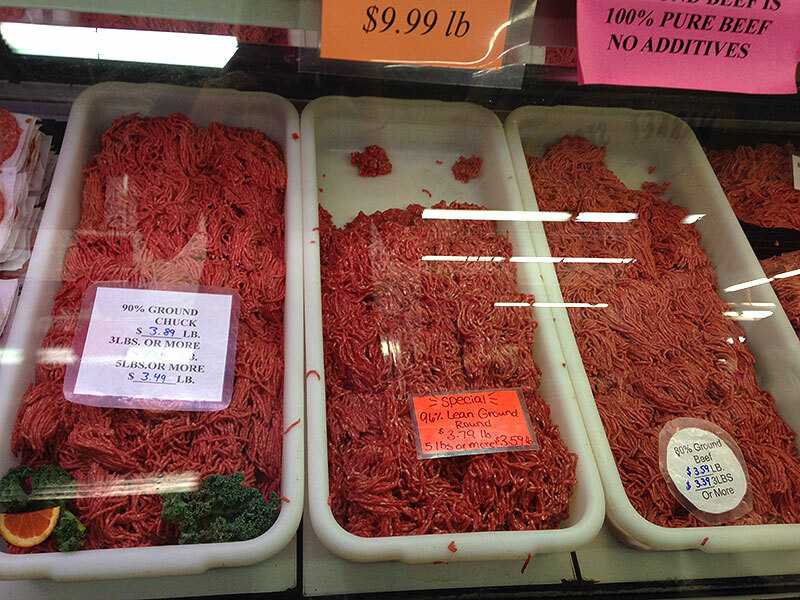 Shereen, does the book work and helps out at the market stand when needed. 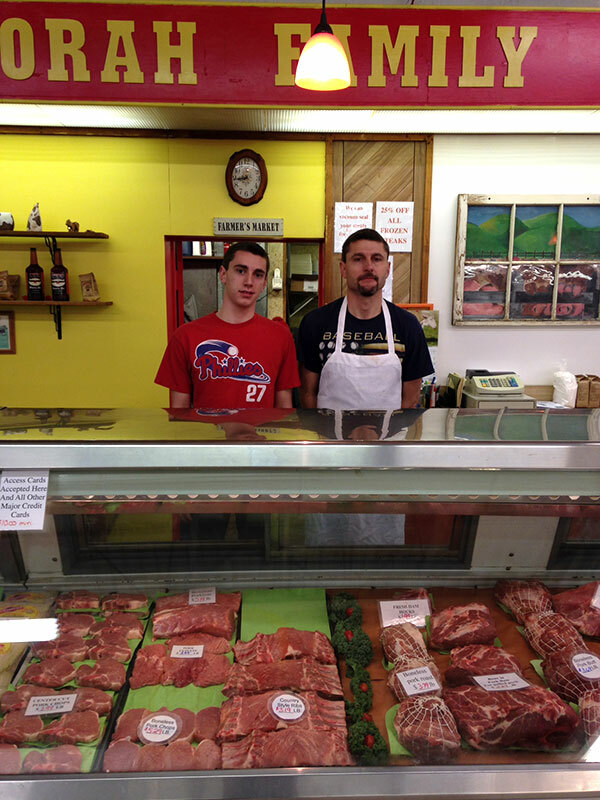 Jeremy, (the Lorah’s son) is in the process of learning the trade and is a great asset to the business. 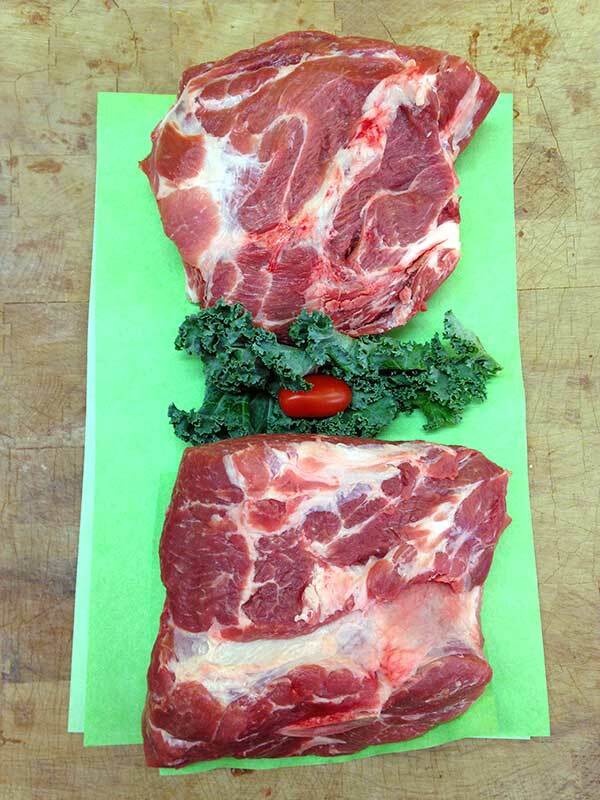 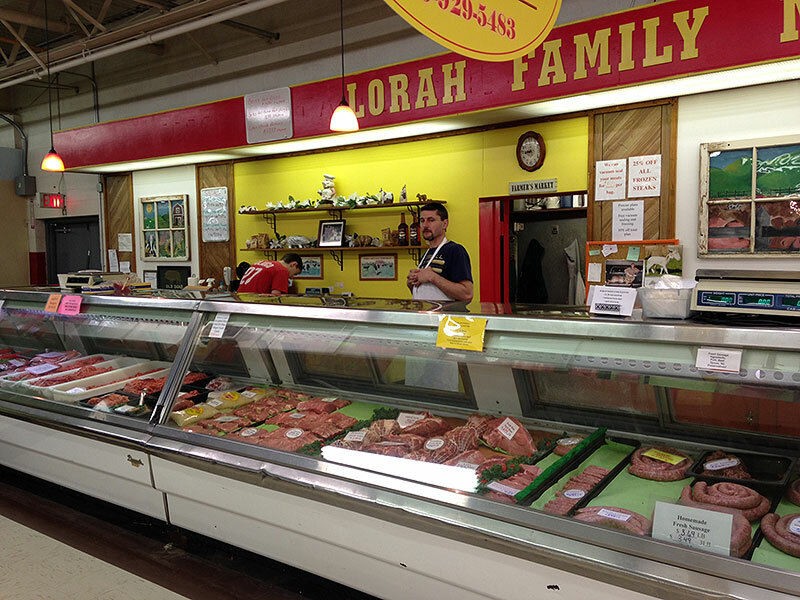 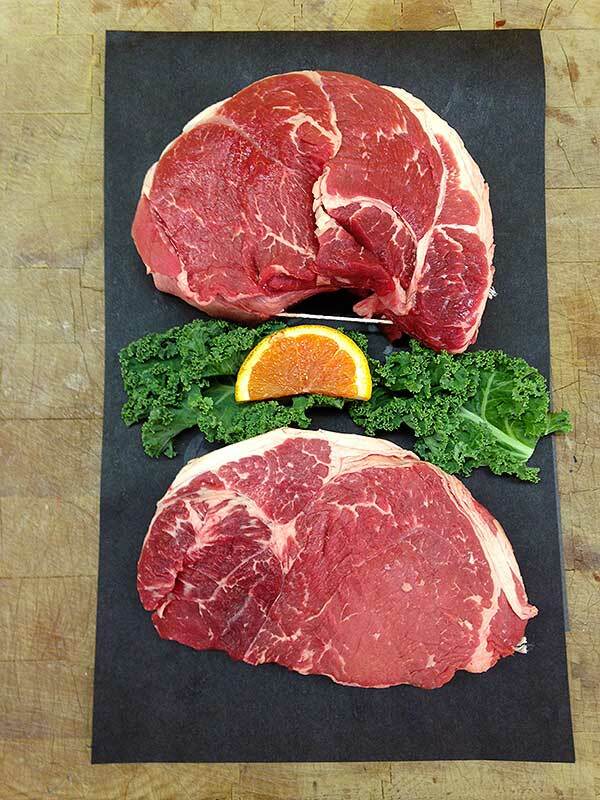 Lorah Family Meats carries a full line of Quality Pork, Beef Ground Bison, Lamb, & Veal. 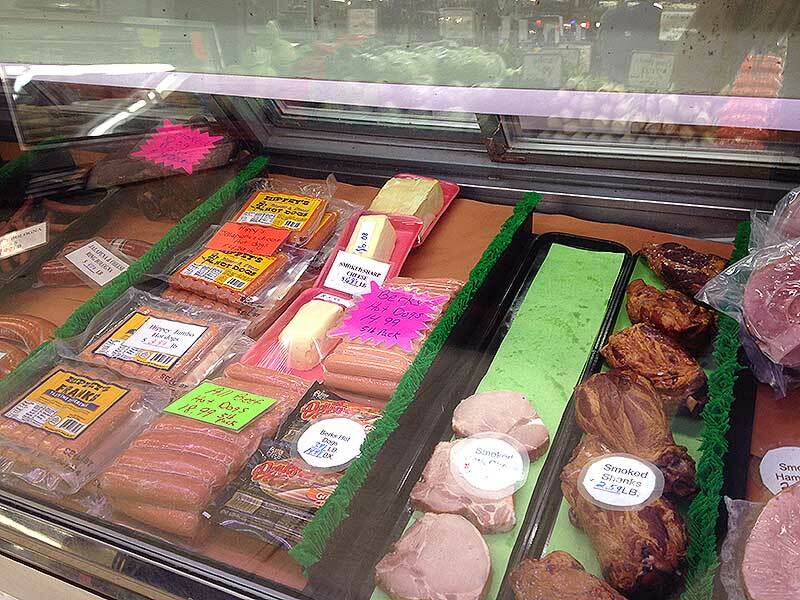 We offer a wide variety of our own homemade products along with our own smoked meats and cheese. 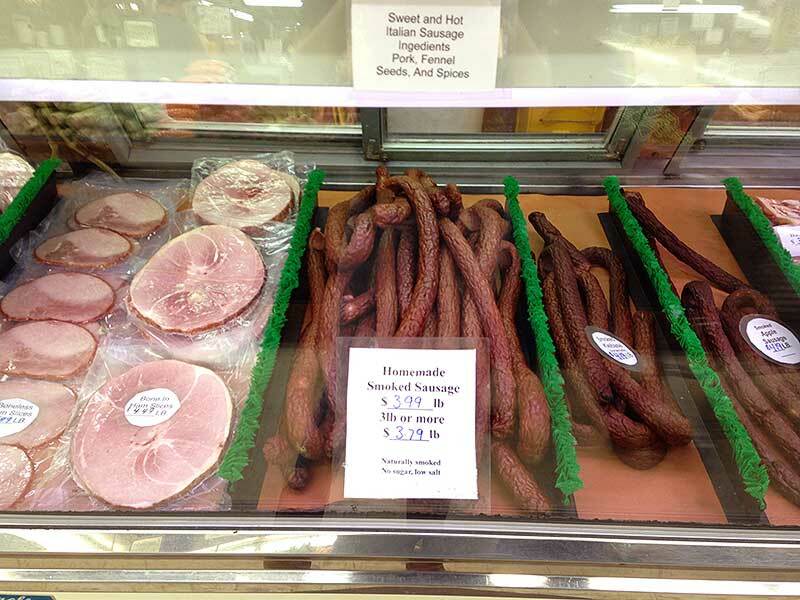 Our smoke house is right here at the Farmers Market. 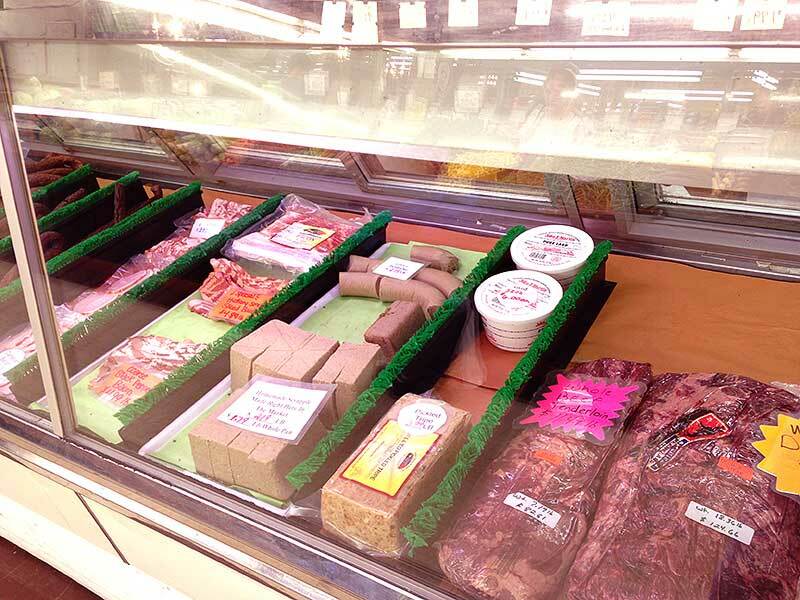 We also make our own homemade Scrapple here at the market as well. 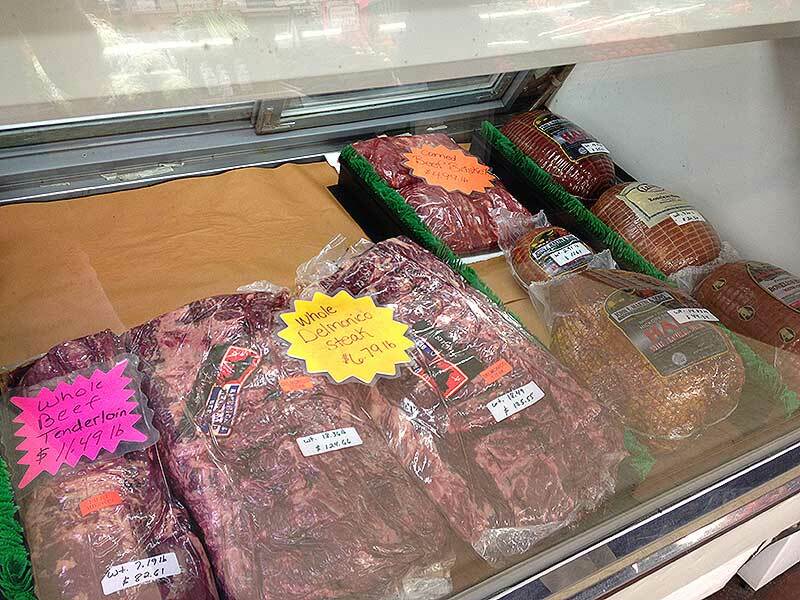 We will vacuum seal all meats upon request, for your convenient freezing! 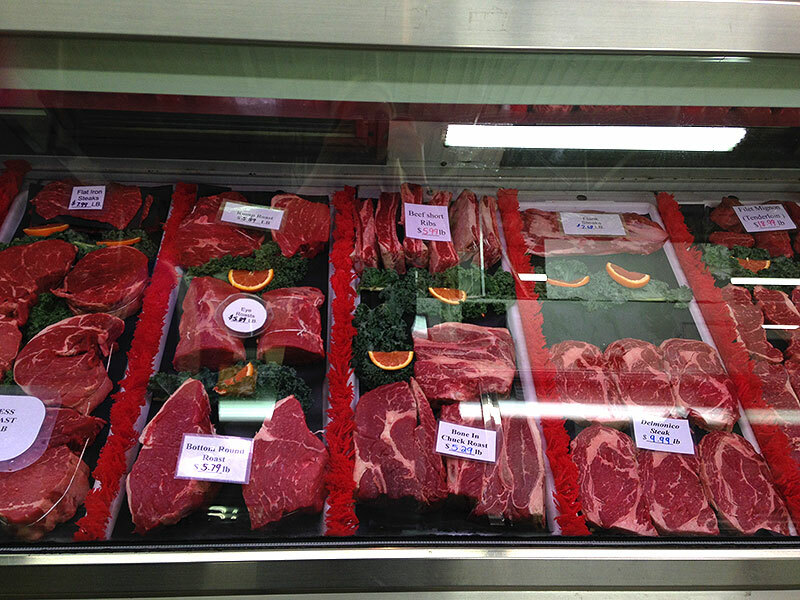 check out Lorah Family Meat’s! 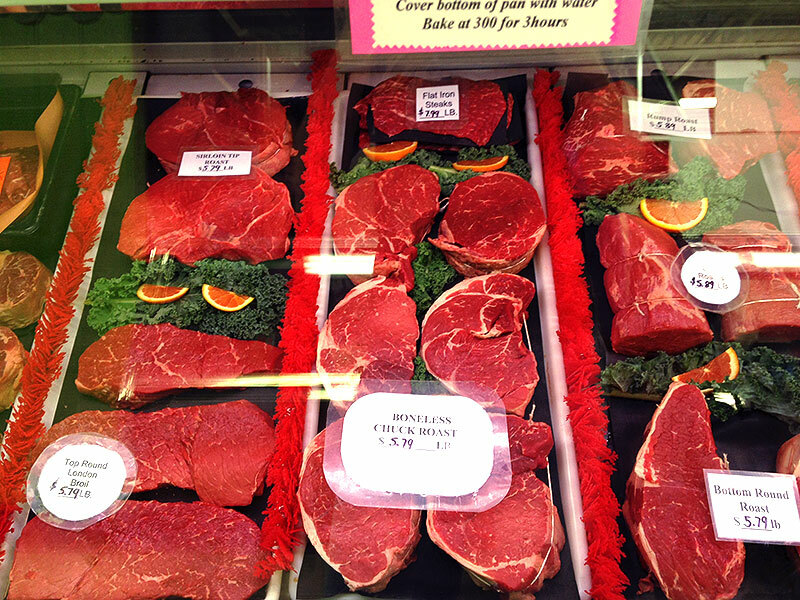 We will be waiting to serve you with a smile. 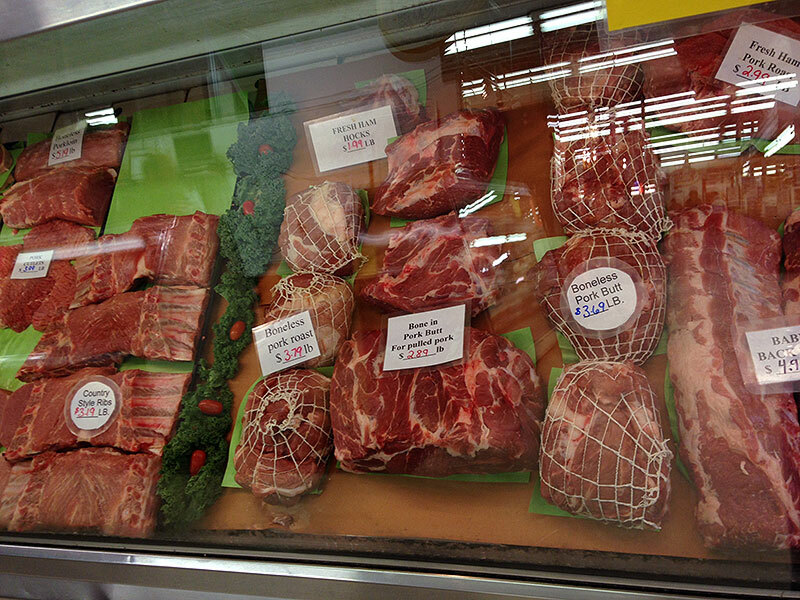 We offer many more items, special cuts are always available as well.